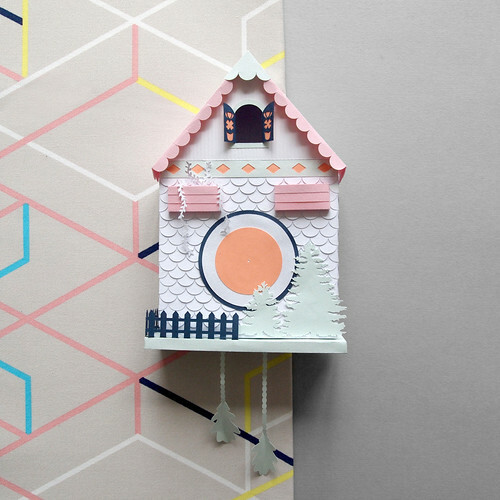 Paper art by Sarah Matthews, a Textile Surface Design graduate in London, has an elegance about it. Spare lines and subtle colors are hallmarks of her work. But that isn't to say she doesn't enjoy creating whimsical items, as proven by these cute crackers and cuckoo clock. Sarah's Instagram feed (@_sarah_matthews) caught my eye before Christmas when she was posting pretty origami and die cut ornaments. Now that spring is coming (isn't it? please!) I'm sure we'll see more of her pastel designs for Easter and beyond. I admire Sarah's frequent use of neutrals, especially gray and white mixed with metallics. 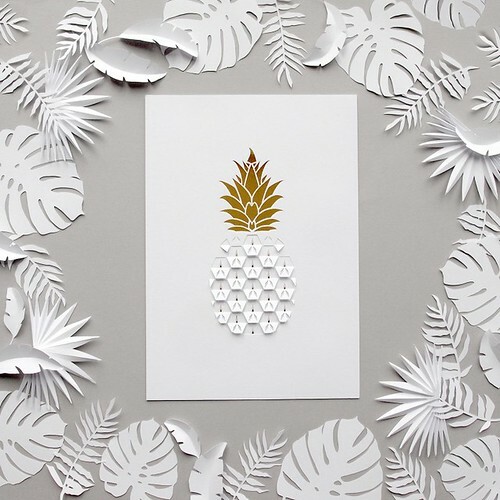 A self-professed paper lover, her pattern-based work involves cutting, folding, slotting and interlocking. 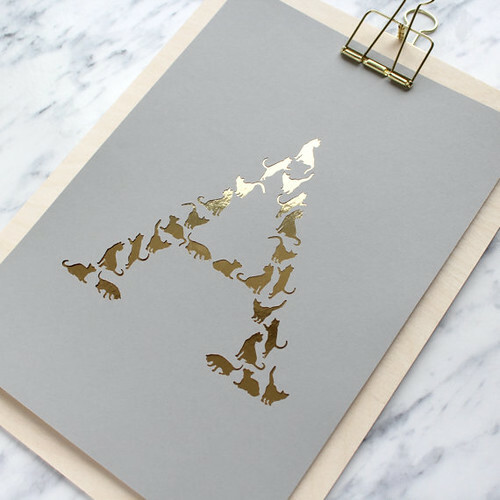 She creates props for merchant gift guides and has worked with Brides Magazine, Mollie Makes and Etsy. 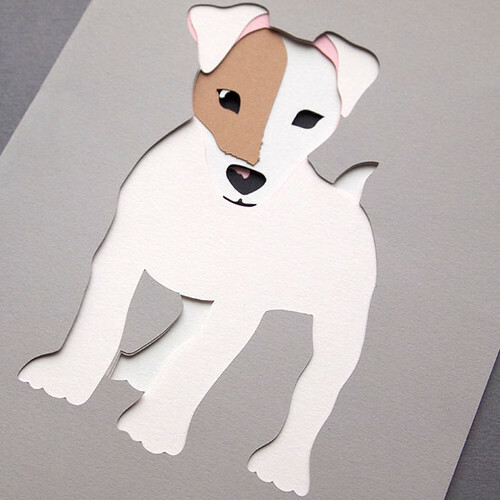 Paper flowers, pop-up cards, cut paper pet portraits and wall art are all fair game. 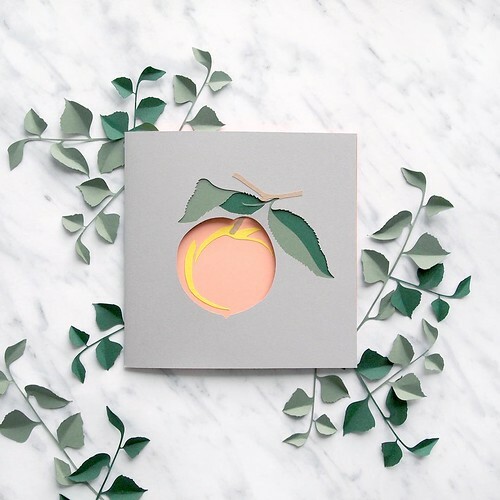 Sarah designs custom wedding and anniversary gifts, event decor, personalized stationery, gift wrap, as well as dimensional models... see examples via Sarah Louise Matthews Etsy shop. Keep her in mind if you need a gift for someone special... she is happy to work with you to create a custom design. Find Sarah Matthews on Instagram and Pinterest. 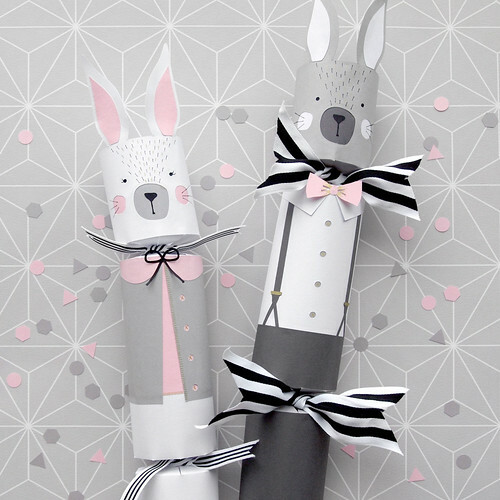 Love the whimsy and her work is so pretty! Such beautiful work! I love the cacti especially... and the cuckoo clock. Yes, they are cute, Lisa! So very cute!!! 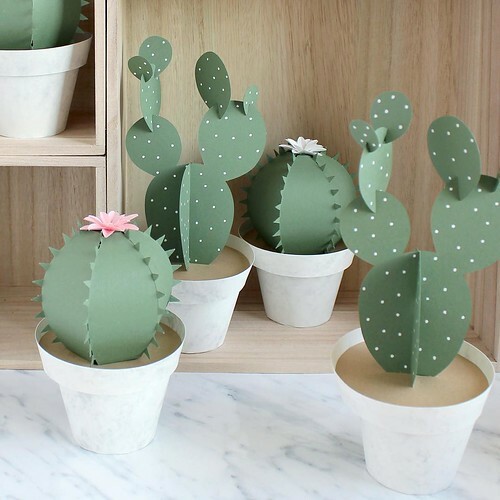 Her paper succulents look Wow! I think so too, Suganthi! She designed them for a how-to paper crafting book. They certainly are whimsical. They also look fun. I like them all. Glad you enjoyed the post, Mogsy.